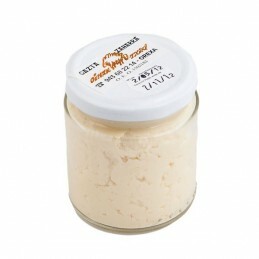 All our cheeses are certified artisanal products made by our shepherds and farmers using ancient cheese-making methods. 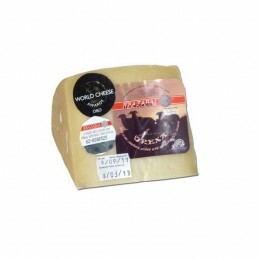 Basque cheese is a delicious addition to any cheeseboard. 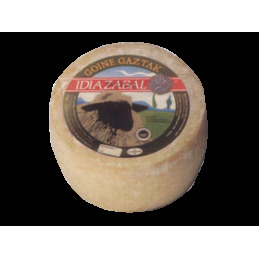 The Basque Country is renowned for the quality of its sheep cheese and boasts three P.D.O. – Idiazabal, Ossau-Iraty and Roncal. 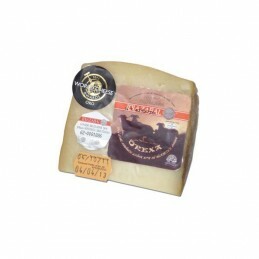 Our selection of Basque sheep’s cheese is a delicious addition to any cheeseboard.